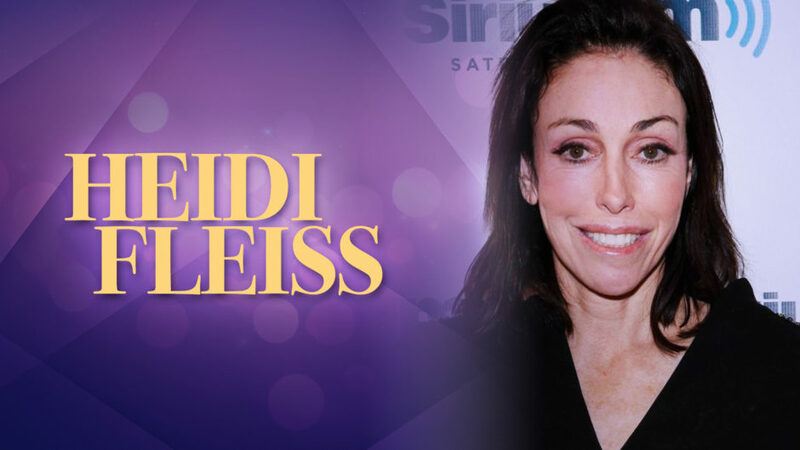 Heidi Fleiss loves her birds and has a remote reading from her bird sanctuary in Parump, Nevada. Mediums Rebecca Fearing and Sloan Bella get a tour of her home. 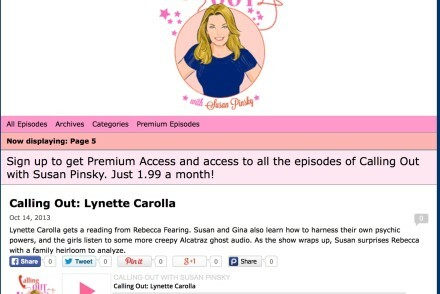 This episode is sponsored by Bergafemme. 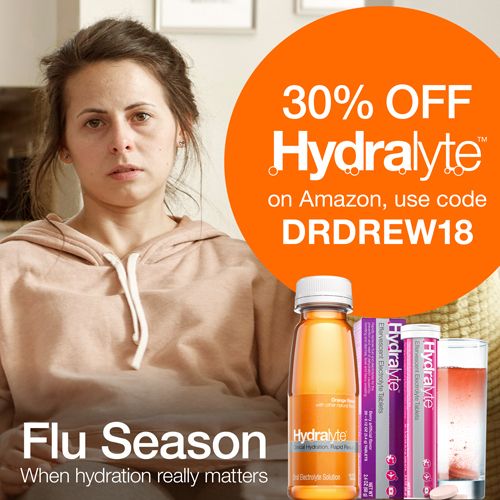 Click on the banner on drdrew.com to get your discounts today!